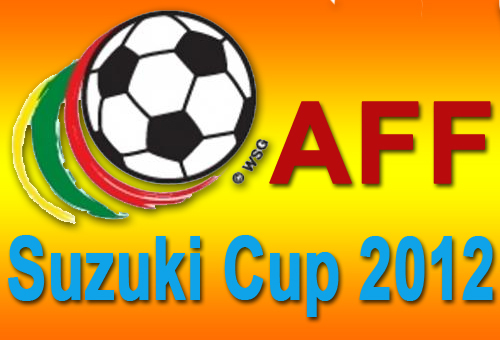 The 9th edition of ASEAN Football Championship organized by the ASEAN Football Federation which is also known as AFF Suzuki Cup 2012 will be joining by eight (8) countries including the Philippines with the outstanding national team "Azkals." If you're looking for AFF Suzuki Cup 2012 live streaming video, you are in the right path. See how to watch after the break. If you like to know the complete AFF Suzuki Cup 2012 Game Schedule, just refer to the link below. Comments or suggestions about "AFF Suzuki Cup 2012 Qualifiers Live Game on UStream" is important to us, you may share it by using the comment box below.